There are many ways you can market yourself online nowadays. You could have a blog, a YouTube account or the typical Facebook and Twitter account millions of people have. 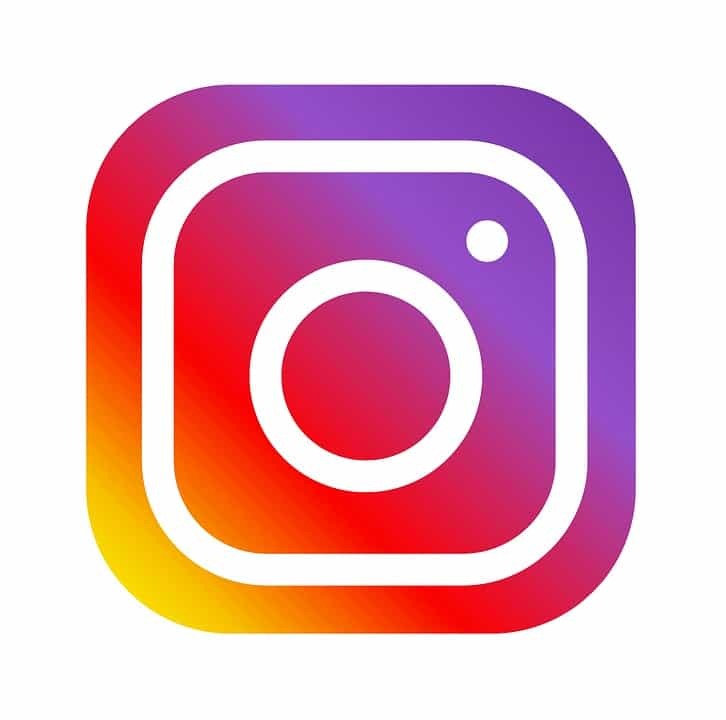 One area that seems to be growing with interest is Instagram, considering it is one of, if not the, best way to share photos online in a very simple but effective way. Gaining exposure on Instagram can be vital for both personal and business reasons. After all, there is that saying that a picture can be worth a thousand words. With this, the possibilities that Instagram offers is endless. Here are some ways you can increase the exposure of yourself on Instagram. Hashtags are a brilliant way to gain extra exposure. Hashtags are ways of getting your picture to become searchable to the hashtag you have used. For example, if I was lucky enough to own a Ferrari and took a picture of it, having a hashtag of #supercar would mean the picture of my Ferrari would appear for anyone who was searching using the #supercar hashtag. Hashtags can also be used to comedy and other effects. For example, with the Ferrari picture, other hashtags could be #redpower or#toomuchtohandle. Both provide little snippet quotes which can be entertaining to read. Either way, make sure you try to include, at least, one relevant hashtag with every image you upload. Follow others – when you follow someone, they are notified that you follow. On Instagram, people tend to follow back: especially if you have nice images on your profile. Comment – comments are a great way to converse with others and also increase the exposure of your account. Like images – Just like a follow, users get notified when others like their images, improving the chances of them following you. People are more likely to follow you if you continually post good content consistently. However, posting too much can have the opposite effect and cause people to unfollow you, if you appear to be clogging up their timeline. For this reason, try to post anywhere from 1 every other day up to 1-2 a day. #4 Why are They Following You? To gain good exposure on Instagram, you need to question why your followers want to even follow you. Is it because they know you? Is it because they like to see what you get up to in your life? Is it because you are really good at cooking and take lots of pictures of the food you make? Whatever you feel the reason is for people following you, you need to make sure you satisfy that need. For example, if you was a Formula One Driver, people do not want to follow you to see a selfie of you and your cat (well some people might…) but would rather see you take a selfie with your Formula One car and the cool perks of being a Formula One driver.